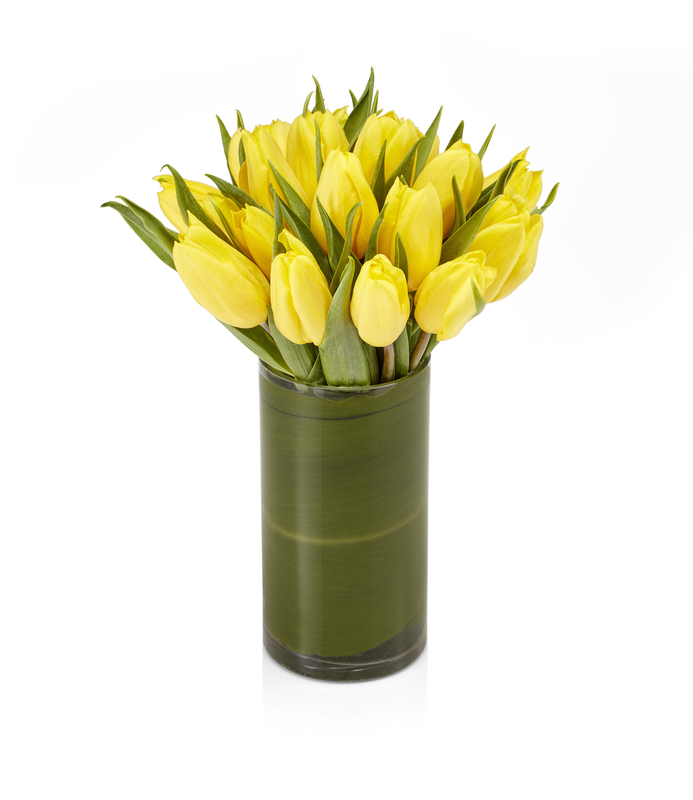 Show somebunny you care! 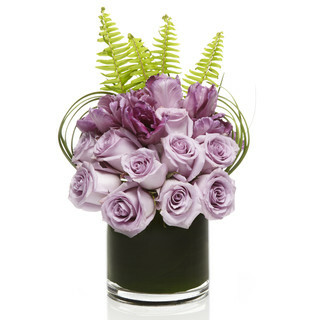 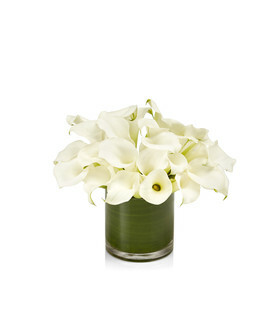 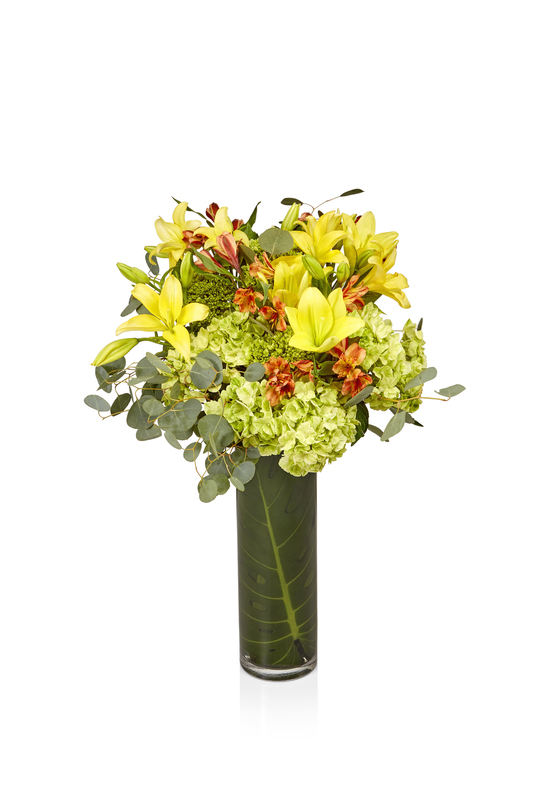 Our exclusive Easter flowers and plants feature seasonal favorites such as lilies, tulips, and premium pastel blooms. 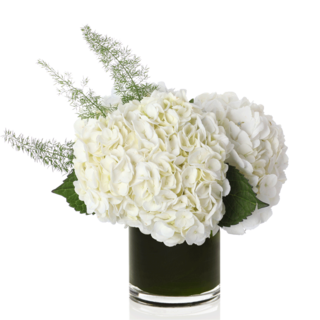 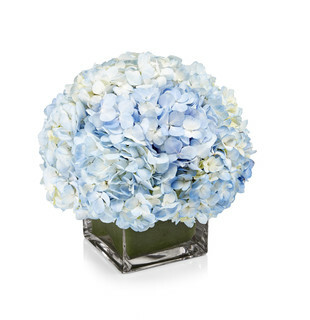 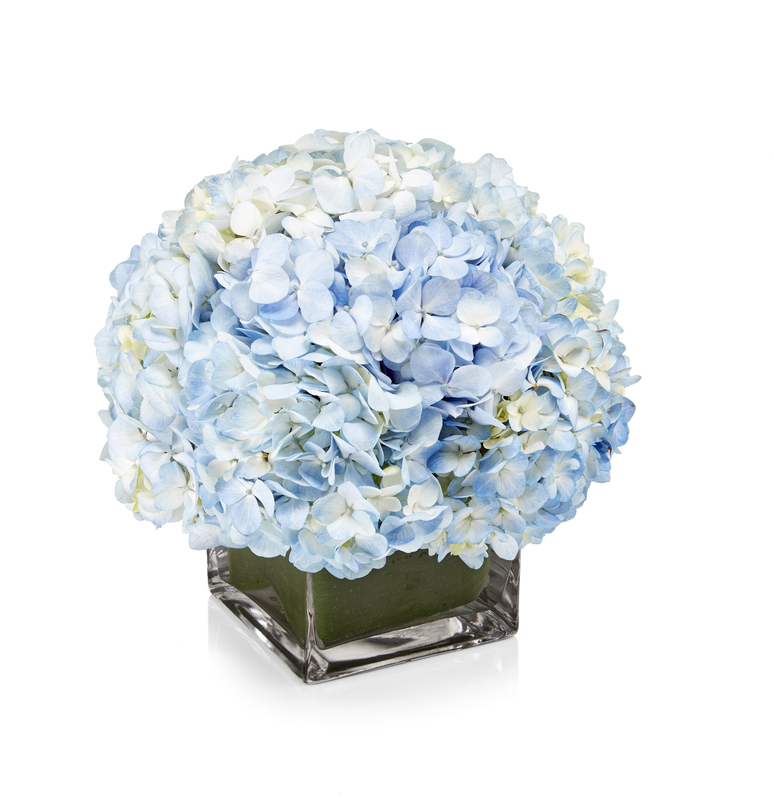 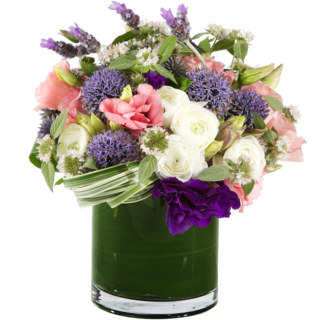 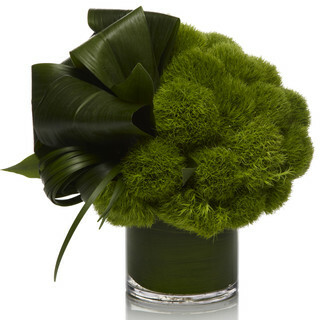 Order today for the perfect Easter flower centerpiece, hostess gift, or just because. 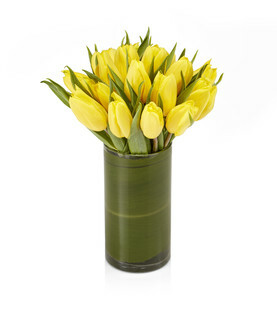 Potted Easter Plants in chic containers are available too!